Diabetes is one of the chronic diseases that clearly respond better to behavior changes – life-style changes – than to pills. Obesity, the country’s leading health problem since last December, is another one. These blogs recount some of the extensive – and growing – evidence that this is true. 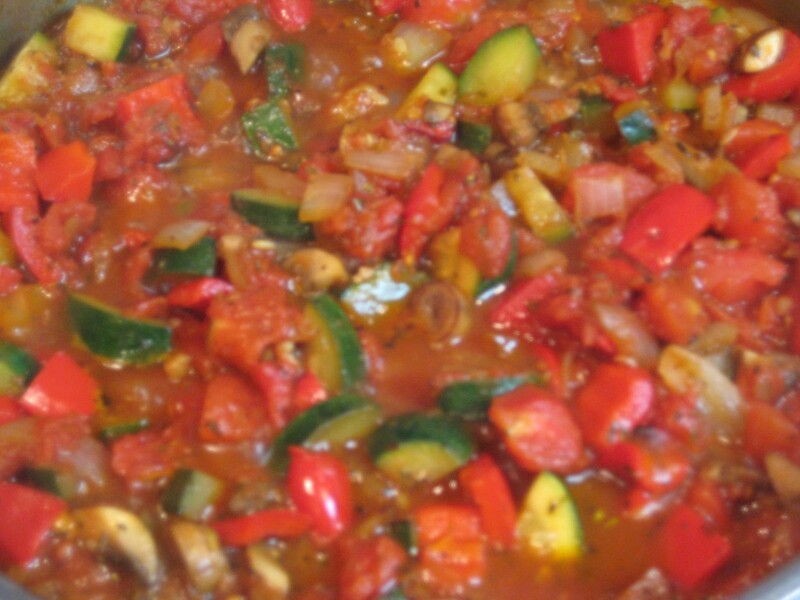 This post discusses more evidence, and how the Mediterranean style of eating is a guide to the needed life-style changes, then shares a creative eggplant dish that captures essential nutrients and flavors without excessive oil. In a long-term follow-up to the Diabetes Prevention Program trial, researchers reported in The Lancet, that intensive lifestyle changes aimed at modest weight loss reduced the rate of developing type 2 diabetes by 34% compared with a control group. The successful modest weight loss group that reduced their risk of diabetes, reduced dietary fat and calories, and exercised about 150 minutes a week (that’s only 2 hours and ten minutes of walking per week). What is really exciting is that their behavior changes were more successful than the common oral diabetes drug, metformin. The study showed that moderate lifestyle changes could produce lasting benefits against diabetes risk – they delayed their risk of developing diabetes. William Knowler, MD, DrPH, the lead researcher explained that, what’s especially surprising is that even if all the weight loss is not sustained, it still produced major long-term health rewards by lowering the risk of type 2 diabetes and reducing other cardiovascular risk factors in people at high risk of developing diabetes. The average of maintaining a 5-pound weight loss had the dramatic results. That really sounds doable! If you’re trying to manage a new weight loss goal – or maintain an old one, or are trying to learn new ways of eating to keep from being diagnosed with diabetes, or are dealing with your already diagnosed diabetes, does dinner need to spell, tasteless, dull and unappetizing? I feel that I can give you an unequivocal ‘No’ answer. While it is true that you can eat like a Mediterranean without making any recipes from the countries of the Mediterranean; you may discover that those flavors and foods are a real treat. In the spirit of continuing to introduce you to vegetables that you may not be acquainted with, May I introduce you to eggplant? I was raised eating food with family members whose ancestors were of northern European descent; I don’t know if eggplant was very popular in their ancestors’ kitchens. I do know that I don’t ever remember being offered eggplant; therefore, I thought maybe that I didn’t like it. A trip to Tuscany in Italy, forever changed that for me; and eating eggplant in Greece, Crete, and Turkey also gave me many ideas for recipes to develop. Eggplant graces our table on a fairly regular basis; I have to say I truly enjoy the meaty texture. I don’t think that it tastes like much without the other flavorful ingredients that go with it. Since the Mediterraneans have such a head start over me in cooking eggplant, I frequently choose those flavors and ingredients. Below is my latest creation; what I was trying to achieve is less fat. When you fry eggplant for traditional Eggplant Parmigiana, it seems to ‘soak up’ any amount of oil that you can add – the volume of oil can be considerable. So the recipe below was an experiment; and I have to say it’s really nice when experiments turn out delicious and healthy. I should mention that I am in pursuit the nutrients in the eggplant (antioxidants, vitamins and minerals); but the flavor and eating experience is the big payoff. These flavors are worth the effort. Is it just the public health interest flowing in my veins that makes findings from moderate life-style changes so exciting? In the Lancet study, I see hope for many yet undiagnosed diabetics. I see that many could potentially avoid the meds, save the prescription costs and not risk any medication side effects, not to mention the serious effects of the disease itself. I guess what I see most clearly is hope in the delay or maybe even elimination of risk of disease for hundreds of thousands of people, if not millions. I hope you won’t forget that part of the success came from 150 minutes of exercise (one option: 30 minutes/5 days per week); that sounds doable. If it doesn’t, maybe start with less and work up to it. My goal in offering the recipes is to find some foods that you will find enjoyable – foods that help you in a journey of giving up processed foods, fast foods and junk foods. My thought is that if you can discover a few new ways of cooking that you and your family enjoy, it may make it easier for you to move toward that lower risk lifestyle. 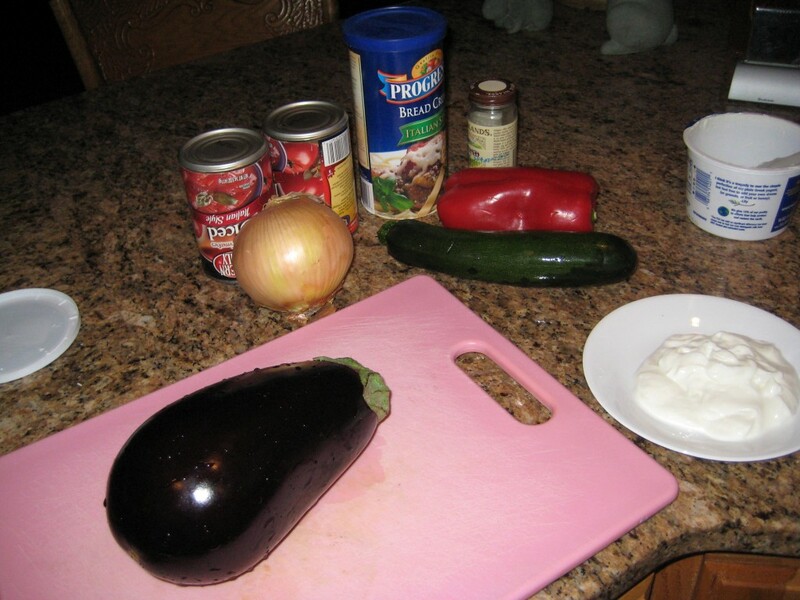 Slice the eggplant and sprinkle both sides of each slice lightly with salt. Dip into yogurt, and then sprinkle both sides with Italian breadcrumbs. Spray a baking sheet with vegetable oil spray. 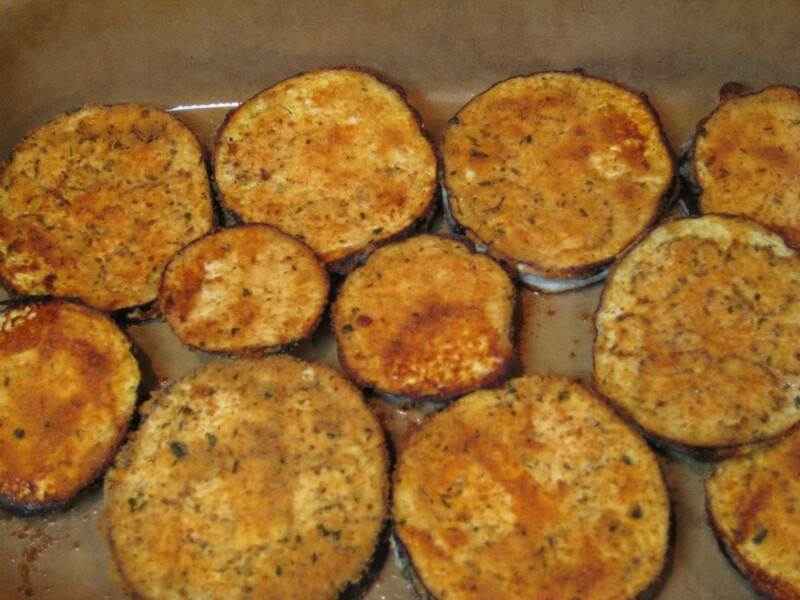 Arrange breaded eggplant on the sprayed baking sheet. Put into the oven and bake for 20 minutes; then turn over with a large spatula. Return to the oven and bake for 15 – 20 more minutes. 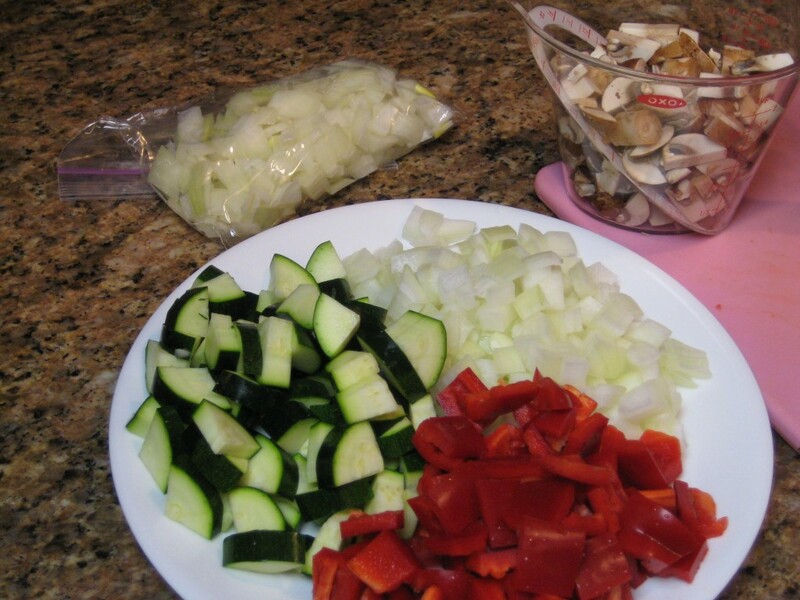 Chop the onions, red peppers, mushrooms and zucchini. 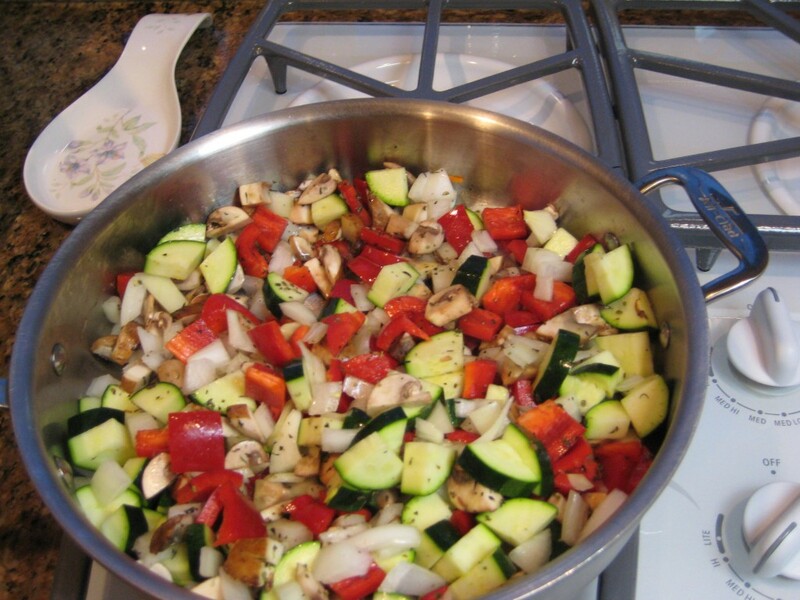 Put the vegetables in the skillet with oil, and herbs; sauté until the vegetables are tender; then and add the garlic and tomatoes. Slice the mozzarella cheese. 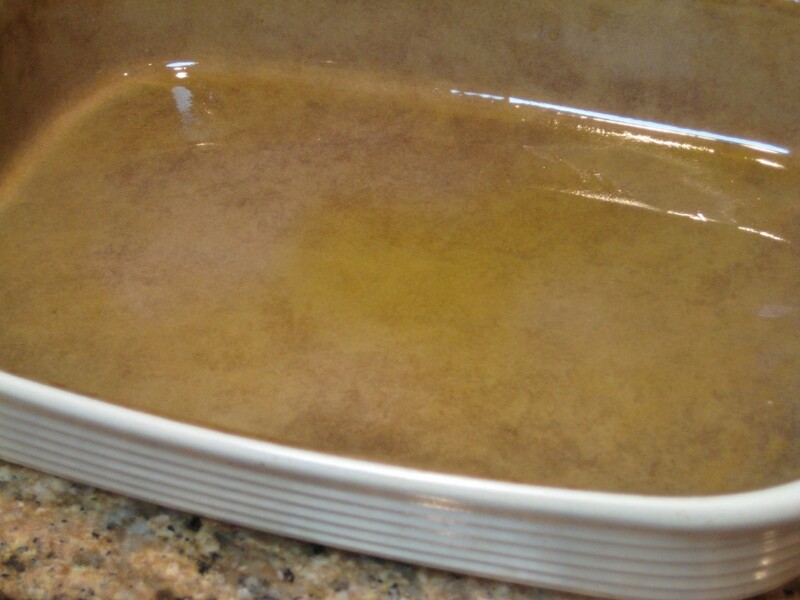 Baste the bottom of a 9” X 13” casserole dish with the 2 teaspoons oil. 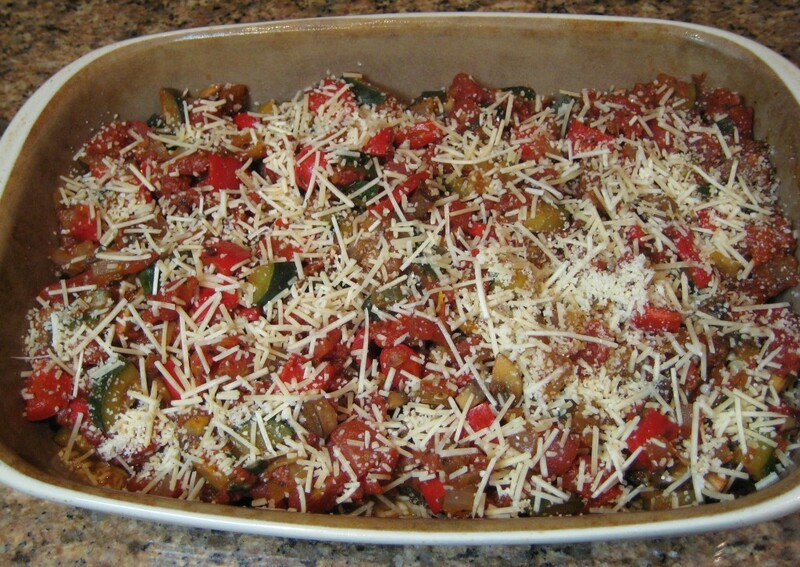 Arrange the baked eggplant slices in the casserole dish; top each piece of eggplant with some of the mozzarella cheese. 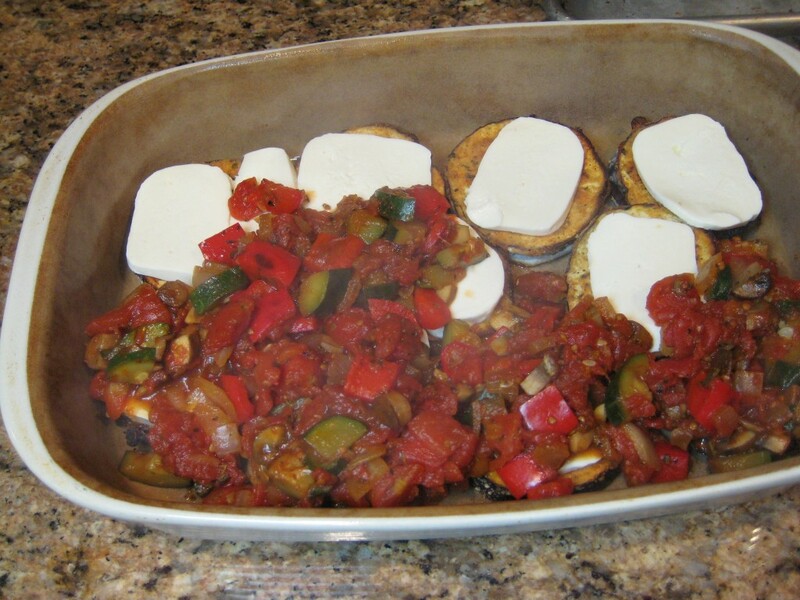 Cover the mozzarella/eggplant with the tomato mixture. Then sprinkle with the Parmesan cheese. Put the assembled casserole in the oven for 12 minutes, until the Parmesan cheese is light brown and the mozzarella is melted. Choose a nice shiny eggplant. 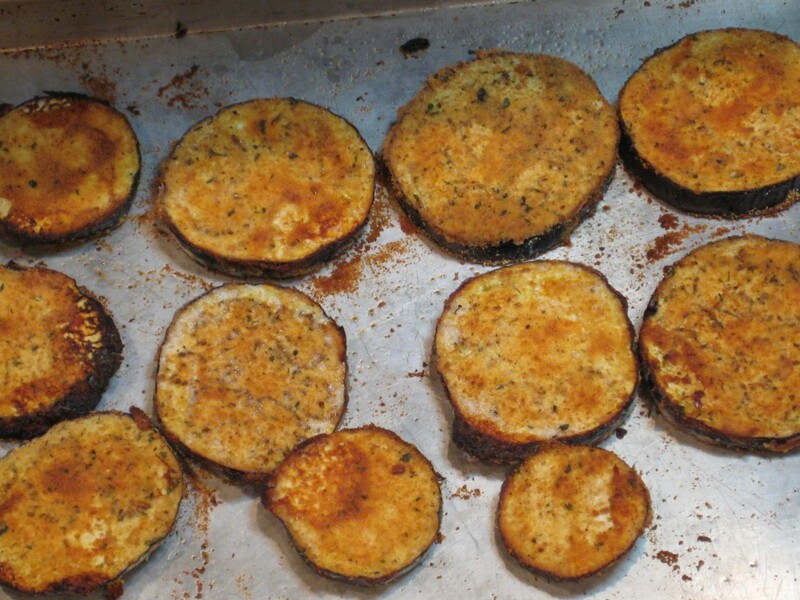 Slice eggplant into 1/2 inch circles and sprinkle lightly with salt. 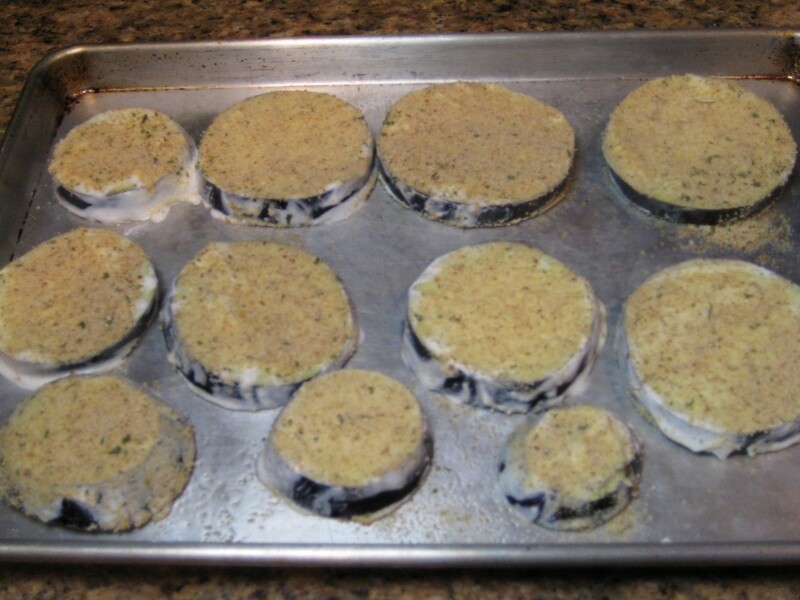 Dip the eggplant circles into to the Greek yogurt, sprinkle with crumbs and place on a vegetable sprayed baking sheet. 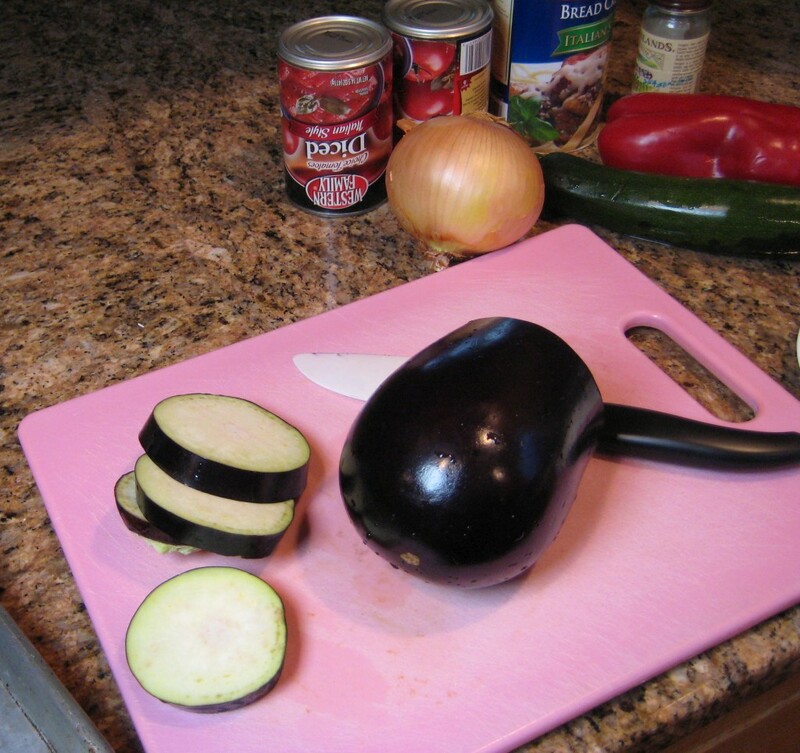 While the eggplant slices are baking, chop the other vegetables. Put the olive oil in the skillet. 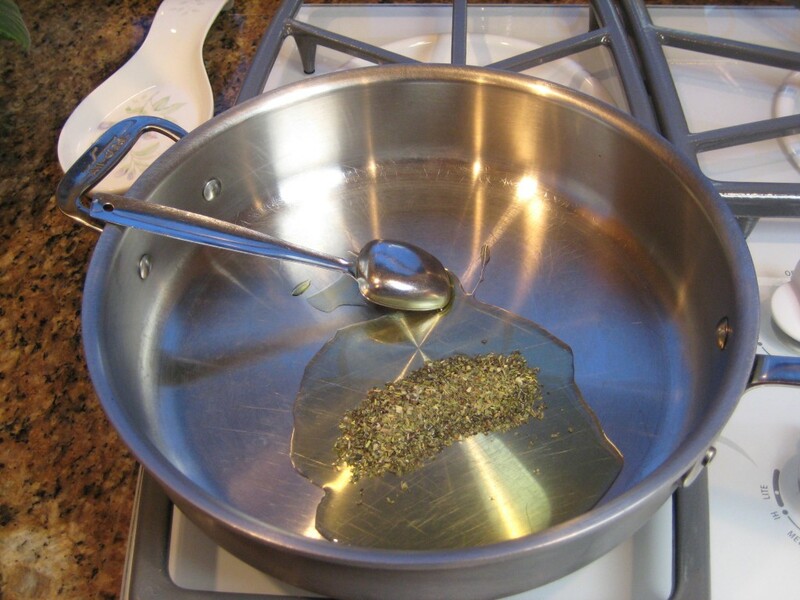 Saute the herbs and vegetables with the oil. 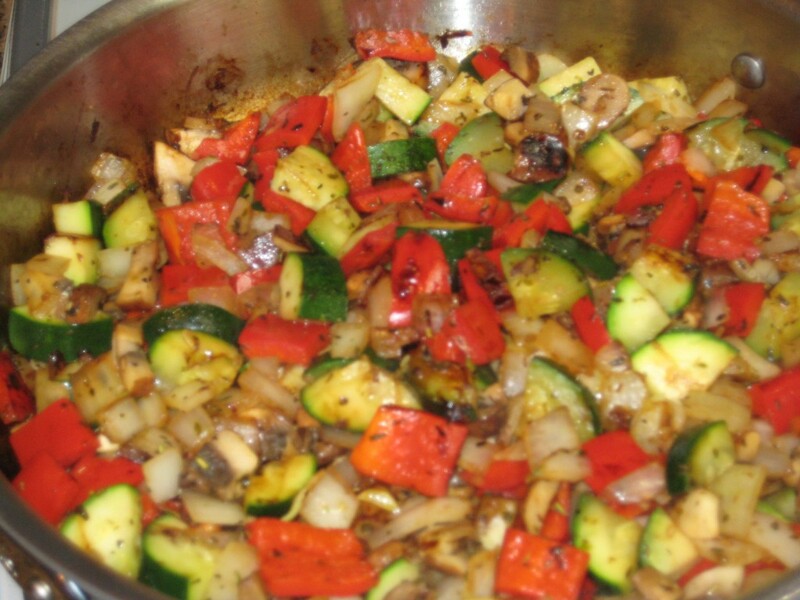 Saute the vegetables and herbs until tender. 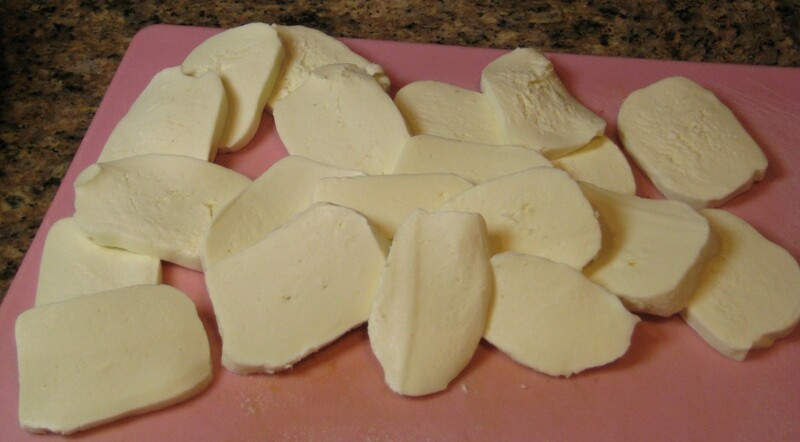 Slice the fresh mozzarella cheese. 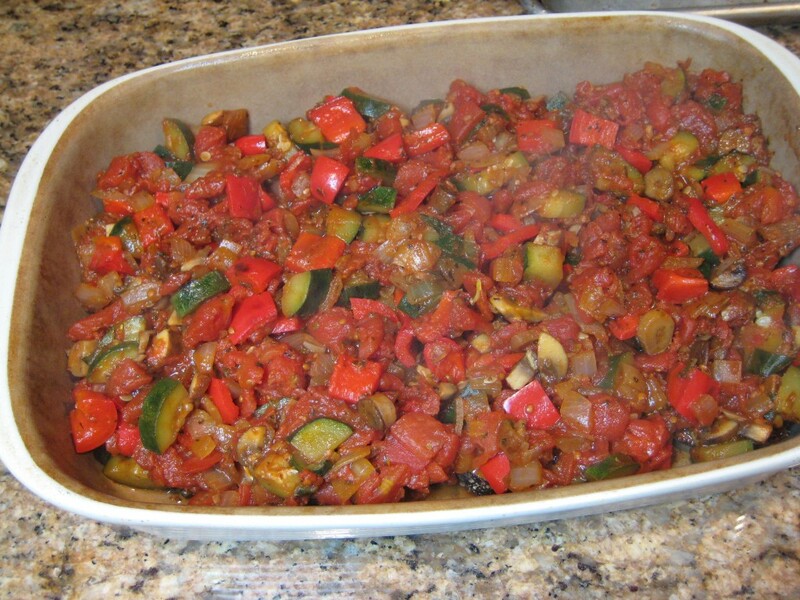 Baste the bottom and sides of the casserole dish with 2 teaspoons olive oil. 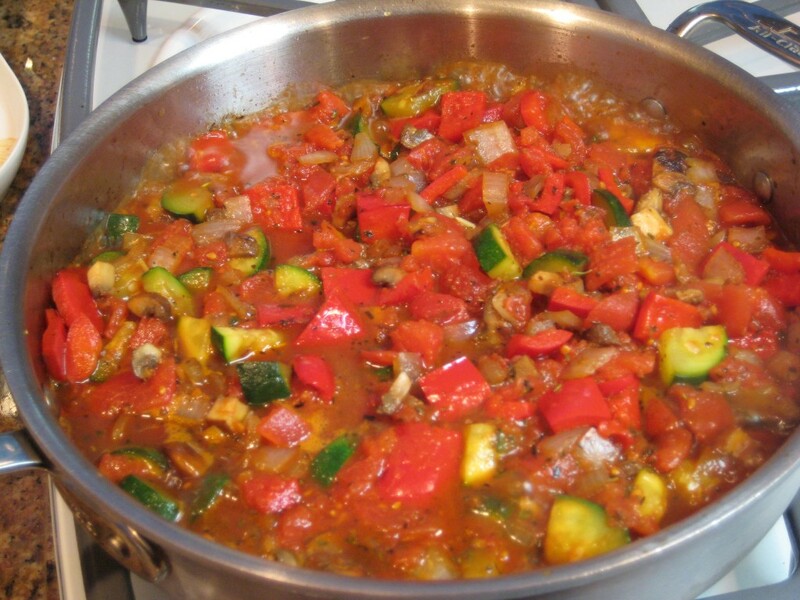 Remove the tomato/vegetable sauce from the stove top. 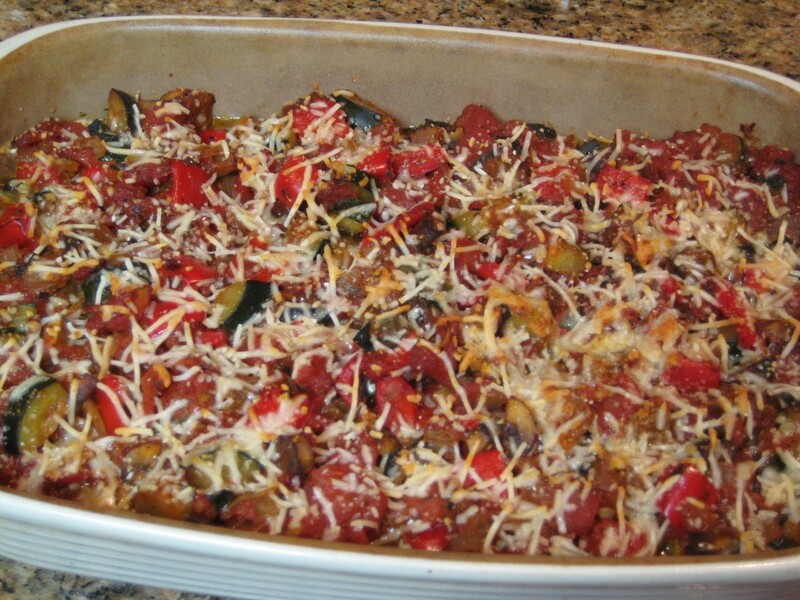 Remove the browned eggplant from the oven. 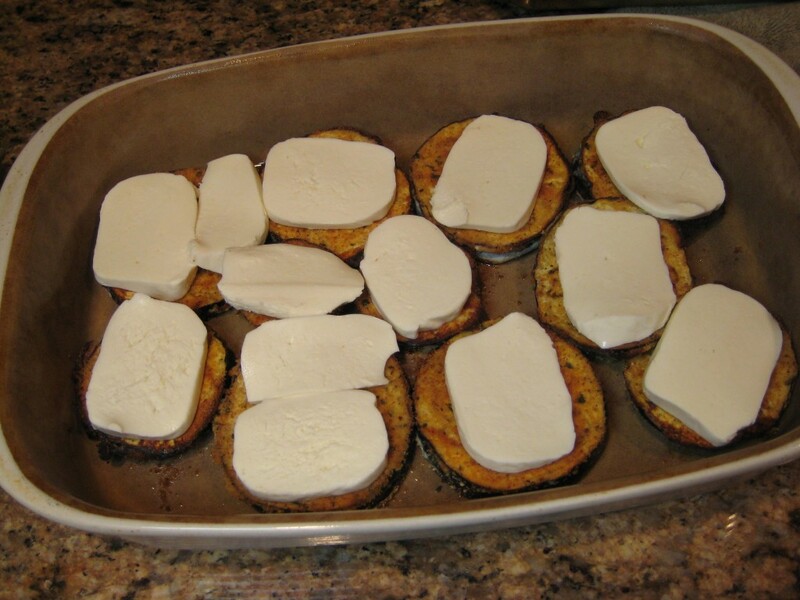 Arrange the eggplant in a single layer in the baking dish, cut circles in half, if necessary. Put mozzarella cheese slices on top of eggplant circles. 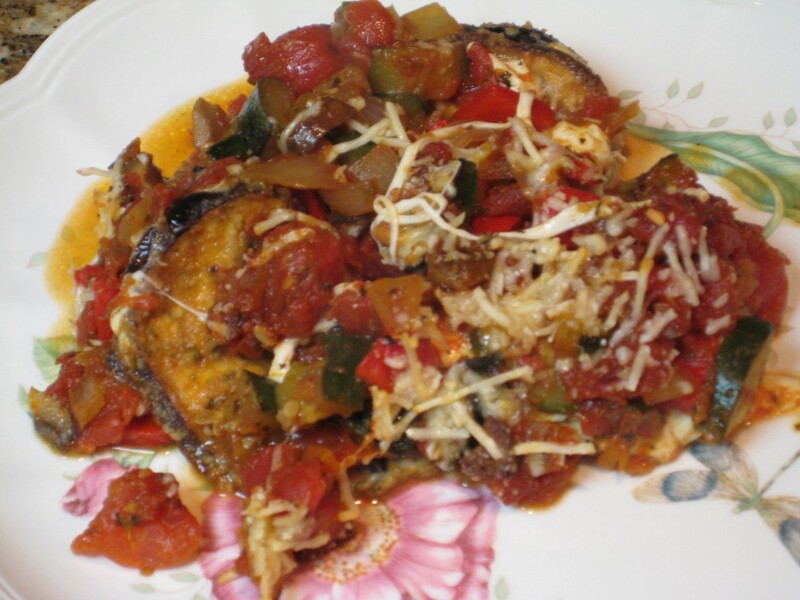 Cover eggplant and mozzarella with tomato/vegetable sauce. Put all the hot tomato sauce on casserole. Bake until the Parmesan is lightly browned and mozzerella is melted - about 12 minutes. Serve your healthy, wonderful-tasting dinner. Enjoy!